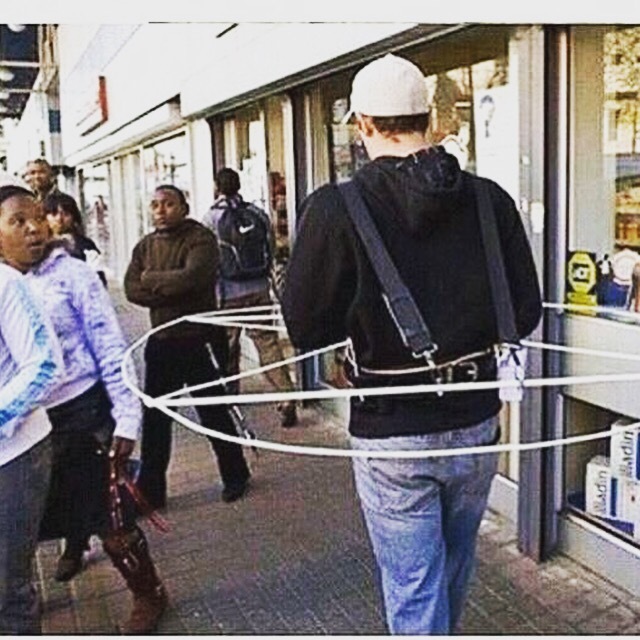 When you have just had enough of people in your heart field… This is one solution! The electromagnetic field generated by our heart extends at least 3 feet from our body. Through our heart field, we transmit and receive information in the form of emotions, intentions, thought and spirit-intuition. What are you putting into your heart field? What are you receiving from those you keep close?